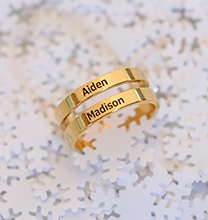 Personalised name bracelets are perfect for celebrating the one you love most! 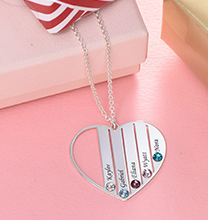 Our Sterling Silver ID Bracelets set for Men and Women are designed with couples in mind. 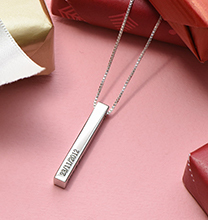 With a central plate to personalise with your significant loved one’s name or a word that holds a special meaning for the two of you, each bracelet features a beautiful figaro chain for an attractive appearance and secure wear. 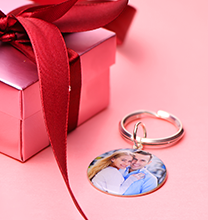 We invite you to view our collection for more couples jewellery sets, including this classic style in 18ct gold plating. 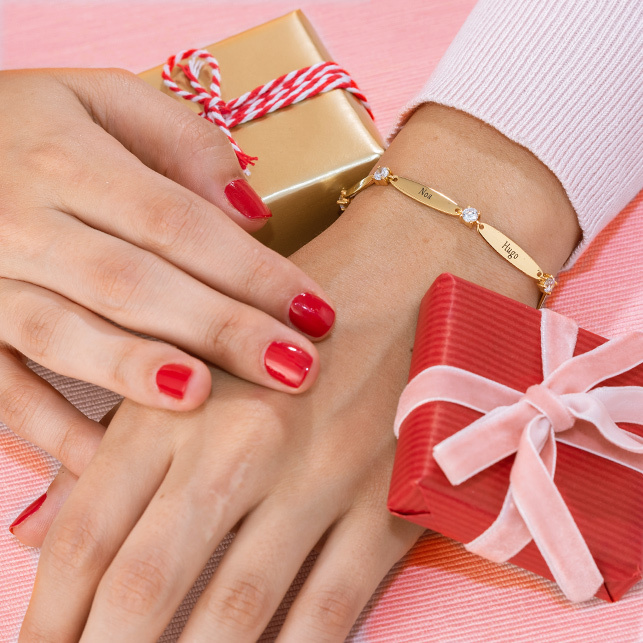 Note that this bracelet is sold as a set that includes two bracelets – one for him, one for her. 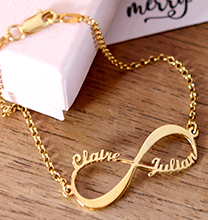 Women's Total Chain length is 18 cm and men's21 cm. Read about Kids safety Policy. Please feel free to us with any special requests or questions.